What is a Letter of Credit? Why it is Important in International Trade? What are the Governing Rules? 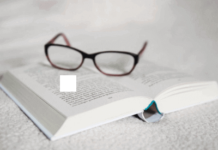 Which Organization Publishes Letter of Credit Rules? Letter of credit, in a broad perspective, is one of the payment methods in international trade. The letter of credit is distinguished itself from other payment methods in international trade by its complex structure and detailed rules. Some of the other payment methods in international trade are Cash-in-Advance, Documentary Collections and Open Account. All of these payment methods inherit different risk levels for exporters and importers. For example, if you choose Open Account payment method as an exporter, you will have to burden almost all of the non-payment risk by yourself, unless you secure the payment with another guarantee such as export credit insurance. Perhaps, letter of credit is the only payment method, which has a balanced risk structure for both parties, namely exporters and importers. Important Note: Bank Payment Obligation (BPO) has similar functions like letter of credit, but not used widely. 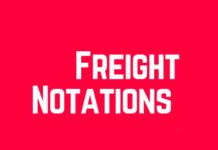 As I have explained above, letters of credit can limit the risks of both importers and exporters. 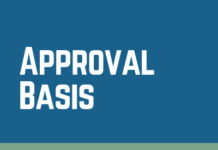 However, how can letters of credit achieve a balanced payment status? 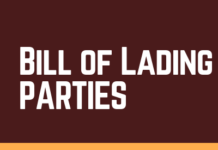 Letters of credit can balance the risks of both exporters and importers, because responsibility of L/C operations is given to a third party, to the banks. I will explain this later on in detail. But now it is time to make a definition of a letter of credit. 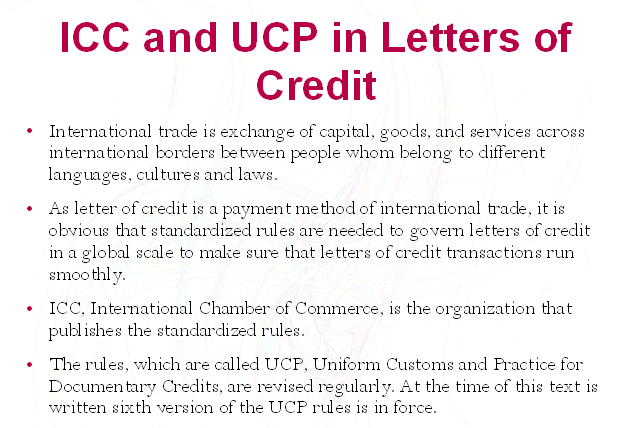 Above letter of credit definition is taken from the UCP 600 (Uniform Customs and Practice for Documentary Credits) which is the latest version of the rules published by ICC (International Chamber of Commerce ) regulating the letters of credit operations all around the world. International trade is exchange of capital, goods, and services across international borders between people whom belong to different languages, cultures and laws. As letters of credit are a payment method of international trade it is obvious that standardized rules are needed to govern letters of credit in a global scale to make sure that letters of credit transactions run smoothly. ICC, International Chamber of Commerce, is the organization that publishes the standardized rules. The rules, which are called UCP, Uniform Customs and Practice for Documentary Credits, are revised regularly. At the time of this text is written sixth version of the UCP rules is in force. In this first article, we have understood what letter of credit is, its definition, the rules that apply to them and the organization that publishes these rules. In the next article, I will examine types of letters of credit.